Ergon Guitars will be back in North America this coming fall, as part of the next run of the Boutique Guitar Showcase. Jamie Gale will be the curator once again, and the tour will pass through the western USA between September 27th and October 6th. This time with the Lisboa PG, a new take on the Lisboa design with a special name. “PG” stands for Pedrogão Grande, and serves as a homage to all the lives and forest lost in the wildfires raging in Portugal this past summer. The tour will be in cities like San Antonio, Tucson, Los Angeles and Seattle. 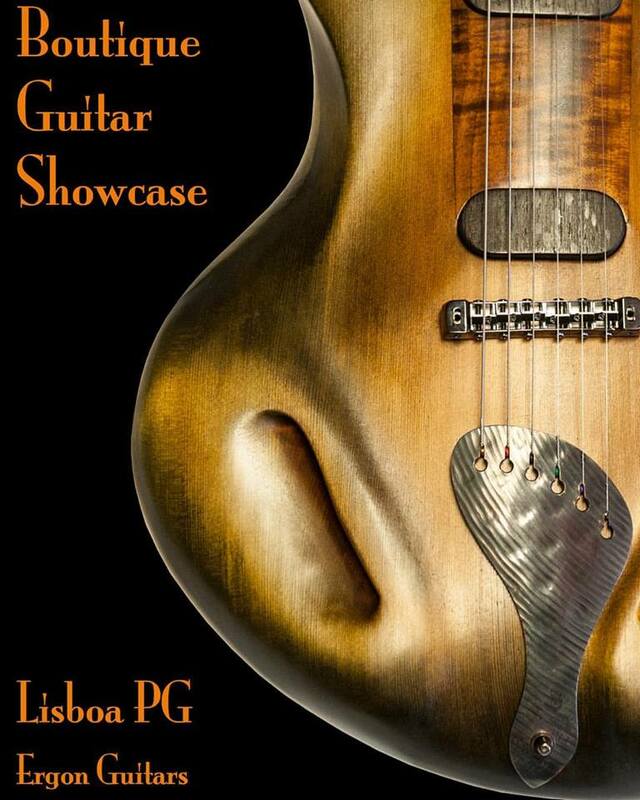 Check when the tour will stop in venue near you so you can try the Lisboa PG and the other beautiful instruments that are part of the tour.